We do not need men like Proust and Joyce; men like this are a luxury, an added fillip that an abundant culture can produce only after the more basic literary need has been filled[...] This age needs rather men like Shakespeare, or Milton, or Pope; men who are filled with the strength of their cultures and do not transcend the limits of their age, but, working within the times, bring what is peculiar to the moment to glory. We need great artists who are willing to accept restrictions, and who love their environments with such vitality that they can produce an epic out of the Protestant ethic [...] Whatever the many failings of my work,” he concluded, “let it stand as a manifesto of my love for the time in which I was born. 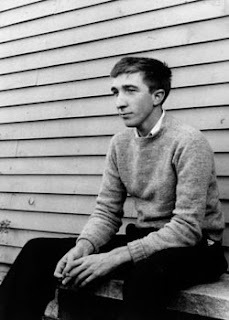 John Updike, carta a sus padres, 1951, a los diescinueve años. 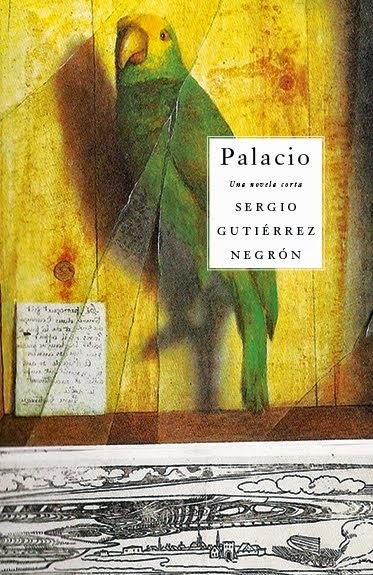 escrito por Sergio Gutiérrez Negrón a las 10:04 a.m.